For more information about Combined Studies at Heriot-Watt University, please visit the webpage using the button above. 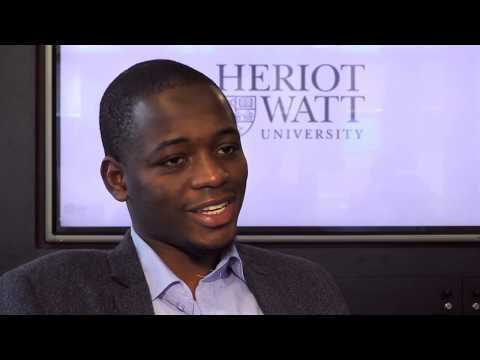 A Combined Studies degree allows students to design their own degree programme from the subjects offered at Heriot-Watt University. Students take a range of subjects not covered by other degree programmes and can pick the right set of subjects from the wide range available to meet individual learning goals. Students can adapt their study on a part-time basis or at a distance. With the help of a Director of Studies, students can devise a study programme that will support their ambitions. 65% of those working are in a professional/managerial position six months after graduating. Additional information Mathematics and an appropriate Science qualification are normally required. Approved Certificate in Science courses can be used for entry into Level 1 or 2. For programmes including Languages, Actuarial Mathematics and Psychology the requirement may be higher. Applications from students studying Access Programmes would be welcomed. HND We accept a wide range of HNDs for Level 2 entry depending on the area of interest. Typically, Group Award graded units of B are required.